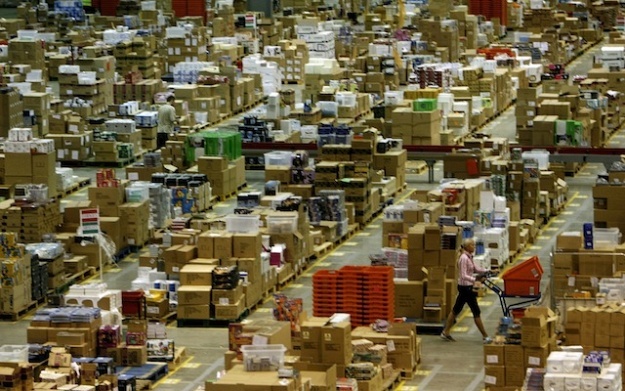 When Bezos pushed the company into toy distribution before it was ready, a pallet of Pokémon Jigglypuffs was lost in an overwhelmed warehouse. When they found the toys, the employees formed a conga line to celebrate. Sometimes, Bezos’s transformation of Amazon and its warehouse system reads like a triumph of calculating reason and force of will. At other times, it reads like the dream of a man who is still a boy.